2422 square feet, plus 1000 in the finished lower level, 4 bedrooms and 3.1 baths. Family room has cozy fireplace flanked by windows. Vaulted master bedroom suite with walk-in closets, and a lavish bath with a spa tub. Huge deck with screened-in gazebo are perfect for entertaining this summer. 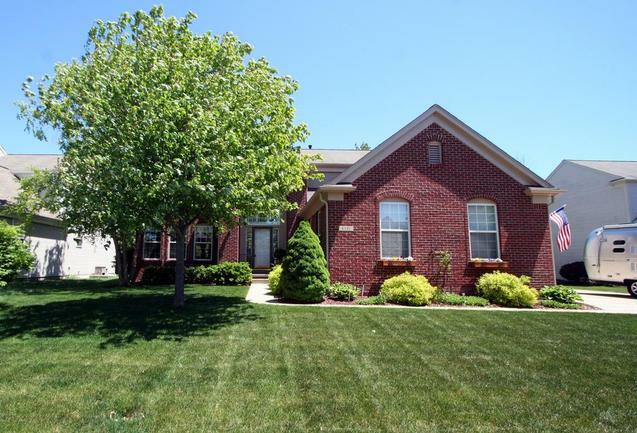 To schedule a private showing for this beautiful, spacious home in the upscale Preserve neighborhood, contact us at The Bouma Group today at 734-761-3060 or email info@bouma.com.